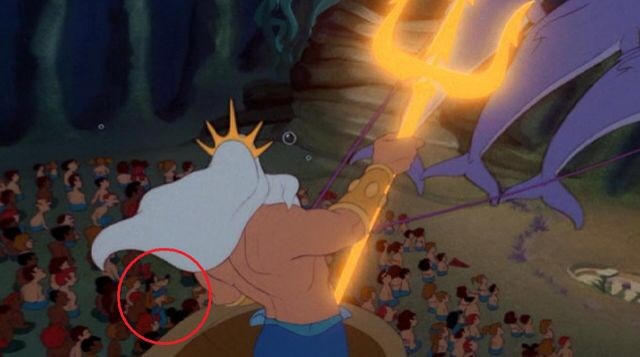 Did you know that you can find Goofy, Donald and Mickey Mouse in the beginning of The Little Mermaid, you can spot them briefly as King Triton rides by. If you look really really close you may also be able to spot Kermit The Frog! 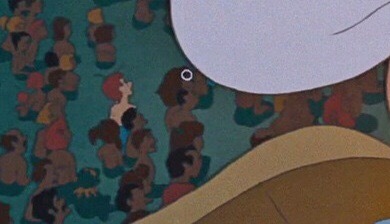 So next time you watch the movie be sure to keep your eyes peeled!